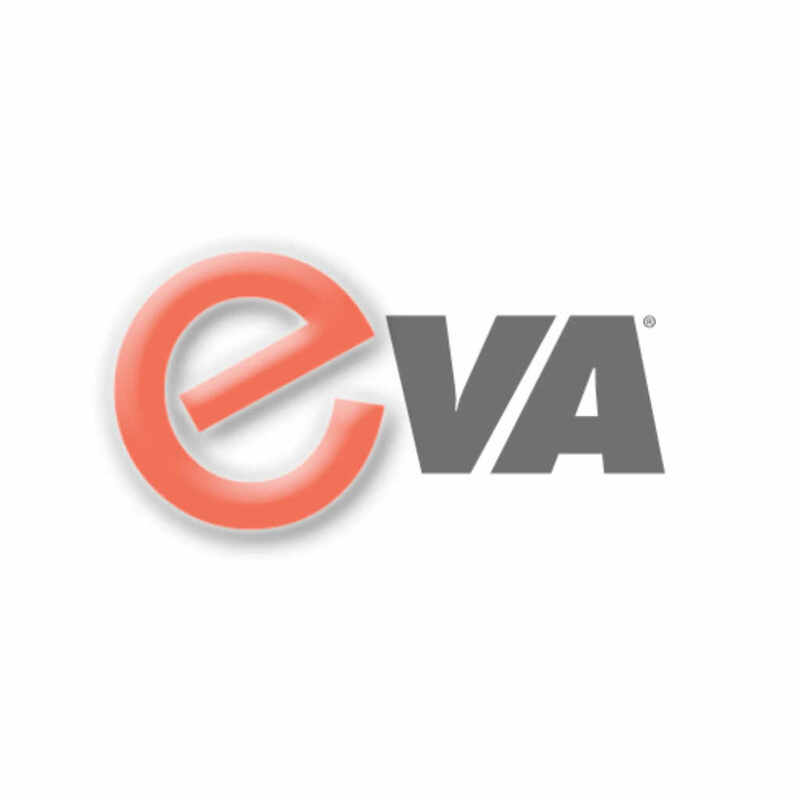 EVA Voice Biometrics — C&A Associates, Inc.
ENACOMM Voice Authentication is a Voice Biometrics technology and service that is a proven method of identification perfect for multi-layered authentication systems and transactions requiring a higher level of authentication. In fact, voice biometrics are more reliable than fingerprints and are used by government intelligence agencies world-wide. By conducting sophisticated analysis of hundreds of voice characteristics and creating a voice identification algorithm, voice biometrics can accurately identify and authenticate a customer in real-time.